Reassurance shield after the 87 junction. 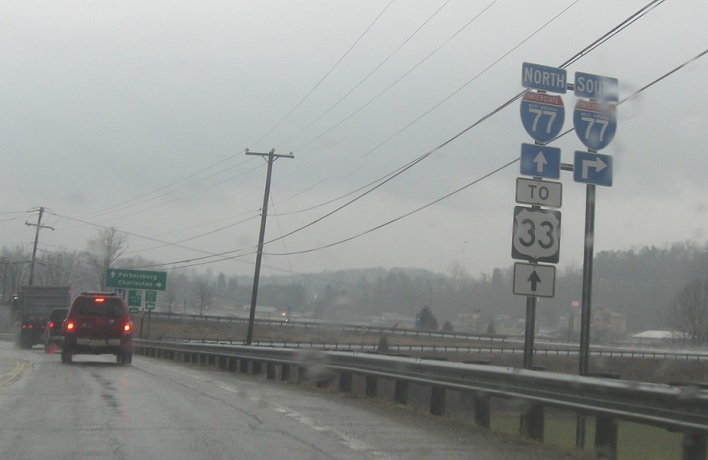 As we approach Ripley, we’ll come to a junction with Interstate 77. 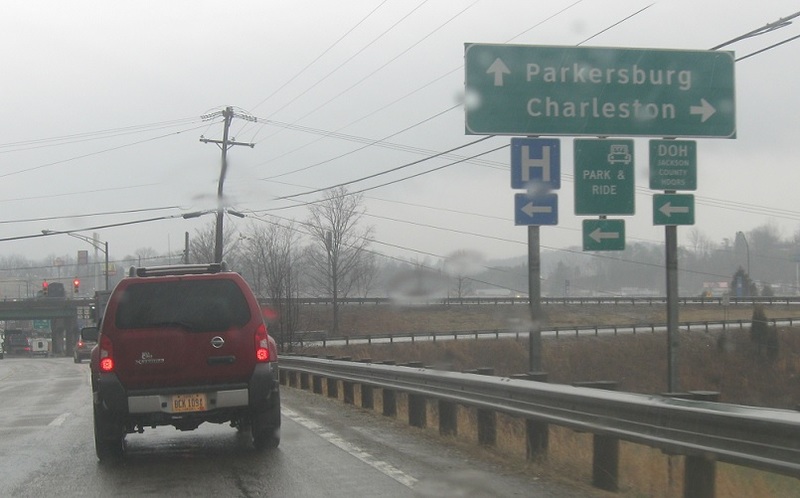 Turn right for I-77 south. Follow 77 south to Charleston. 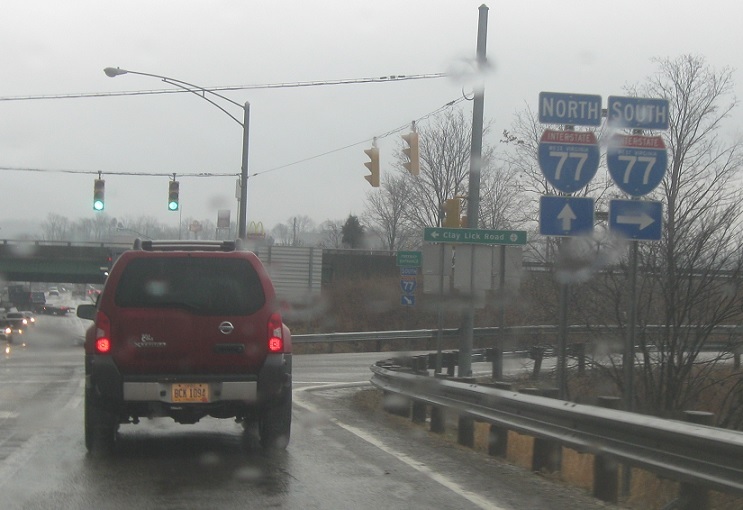 Turn right for I-77 south. Stay straight for I-77 north. 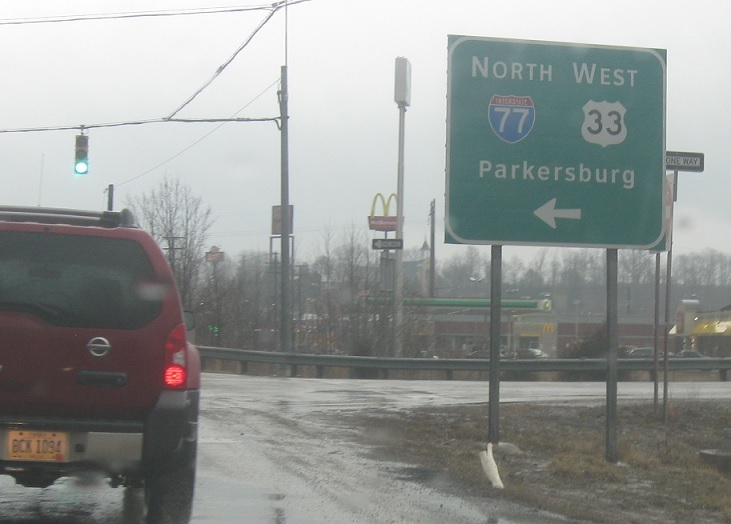 Turn left for I-77 north and US-33 west towards Parkersburg. 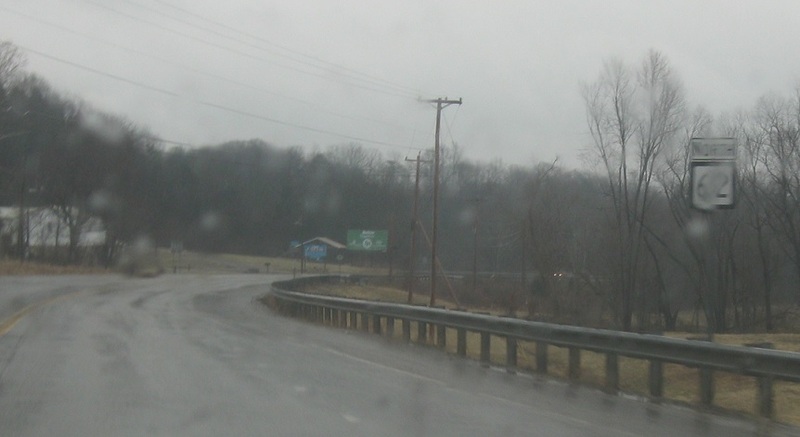 WV 62 ends here. 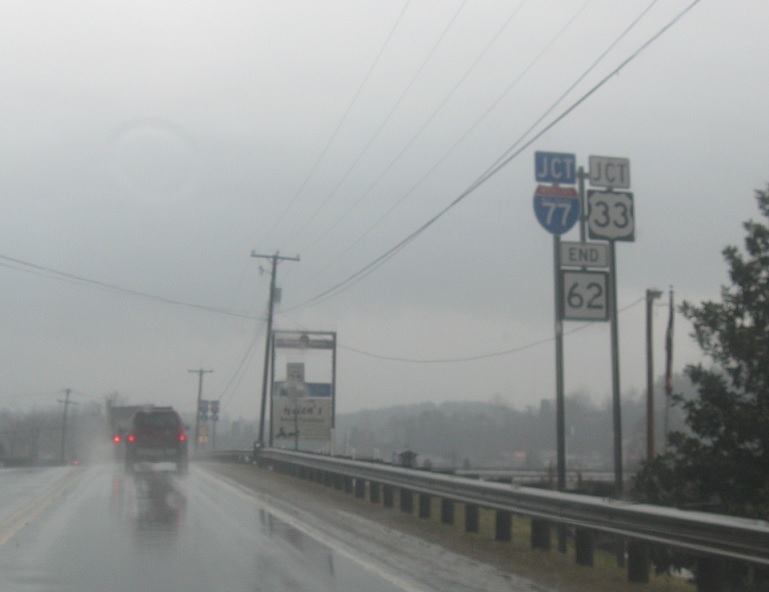 Stay straight for US-33 east into Ripley.